Starting out a new hospitality venue ? Unsure on where to start ? Leave it with me and I’ll guide you on how to make it a feasible , productive & profitable utilising the right equipment that suits your business. 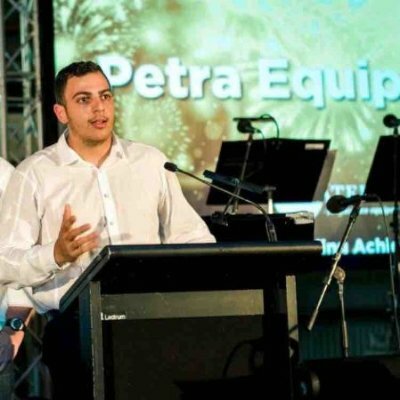 Since June 2017, Paul Ayyash is the Operation Manager at Petra Equipment.